For over 20 years we have been providing yacht charters around the world with the single objective of creating unforgettable experiences on our oceans and seas. The sea and vessels have always been the source of connection, communication with other lands. Today in leisure marine travel it continues to connect us to other lands, cultures, people, traditions and continues to offer perspective. The sea reconnects us to ourselves. A yacht charter provides the environment to reconnect with family, to create new unforgettable memories and offer a sense of sanctuary from the fast passed world. At Endless Blue, we strive to offer more than a vessel to charter but rather a little piece of the culture, philosophy of the destination you have chosen. Together with your crew, you are on a journey. A journey of discovery. A journey of reconnecting. In addition to Endless Blue Private yacht journeys, the company is comprised of two additional sister companies; Blue Life and Synergy Yacht Sales. Through our Blue Life team we offer the mind-body wellness on the water journeys and everything holistic. We create journeys to help our travelers Find Serenity or Reconnect, Rebalance & Renew . 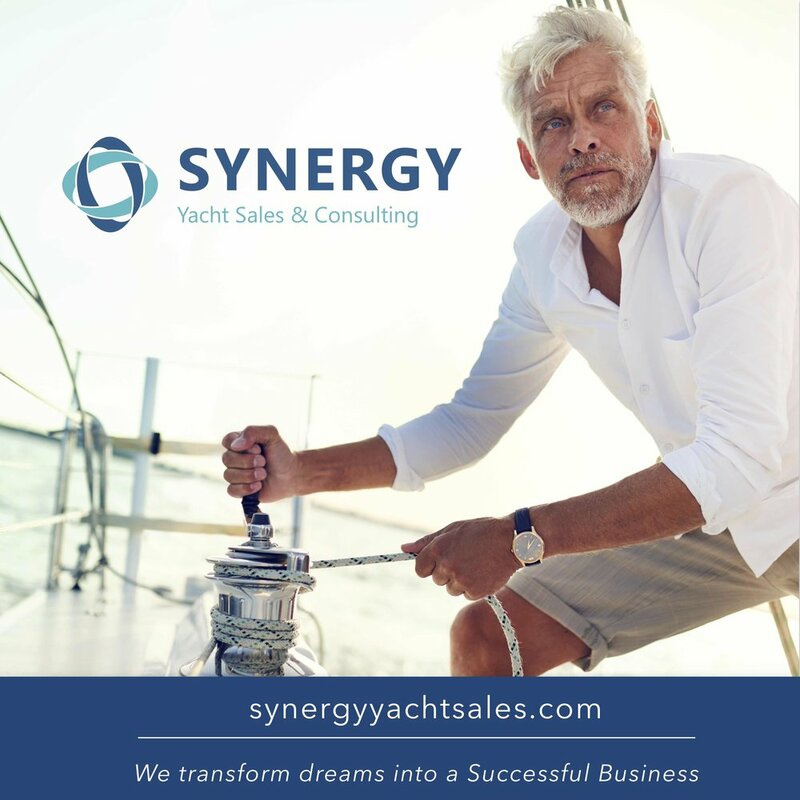 Through our Synergy Yacht Sales & Consulting we provide the platform to live the dream and experience yacht ownership or maybe even leave your day job and start your own little charter business and experience the joys of being on the water for a living! Endless Blue’s vast network of partner yachts have been carefully chosen to become a part of our collections portfolio. Each vessel with its crew have their own unique experience to offer its traveler. We review the vessels, the crew, taste the food, review the service, meet with the management teams and more. Our criteria is extensive to qualify a vessel into an Endless Blue Collection. We take the time to ensure that your vessel and crew are the right fit with what you wish to experience. Our portfolio of offerings and custom designed venues, complete transparency in all yacht financials and properly advising our clients on their charter experience is the Endless Blue difference. Our clients have been with us over the years, we’ve watched their kids grow, get married and even have children. We’ve watched our clients change professions, enter retirement and the next phase of their lives. Our travel advisor partners have also been with us for years growing their business, introducing creative alternative journeys for their clients and seamlessly working together to offer their clients an effortless air-land-sea offering. We’ve worked with global corporations creating unique venues for the client engagements, team building sailing regattas, health and wellness journeys for employees and employee incentives. Every member, partner and affiliate has worked on the water their entire lives. Our partners were chosen as they share the same passion of offering an experience with the sea - not just a trip. We know, understand and recognize that you can go anywhere, so when you choose us - we want you stay, stay for the journey, stay for the experience. We respect the opportunity to demonstrate to you with every charter that you made the right choice. Welcome to Endless Blue!